Amazon's selection of horror movies is as huge as it is scary. How many hours have we all lost in the endless scrolling movie search? When looking at the total number of films Amazon provides, you can in theory watch 10 horror movies a day for a year and still not see every horror movie Amazon provides it’s customers. They range from Silent classics to the newest hair raising releases. That is a very large and intimidating number of films for anyone. So that is why we've compiled some of the best scary movies on Amazon for you. Now you can live every day like it's Halloween! This movie is a good example of what storytelling, believable narrative, character interplay and balanced action is all about. One of the better recent found-footage efforts takes a ghastly turn. Best friends Derek and Clif set out on a trip of lifetime. Their plan: travel to the ends of the earth, see the world, and live life to the fullest. But the trip soon takes a dark and bloody turn. Just days in, one of the men shows signs of a mysterious affliction which gradually takes over his entire body and being. Now, thousands of miles from home, in a foreign land, they must race to uncover the source before it consumes him completely. While the world is waiting for the two newest Stephen King adaptations. If you are part of this group, you may as well start with the first novel and according to some one of the best adaptations. If you don’t know the story behind Carrie here is the lowdown. Carrie White, a shy, friendless teenage girl who is sheltered by her domineering, religious mother, unleashes her telekinetic powers after being humiliated by her classmates at her senior prom. But doesn’t this have the little wizard in it? Yep and he left that in the dust with this movie. 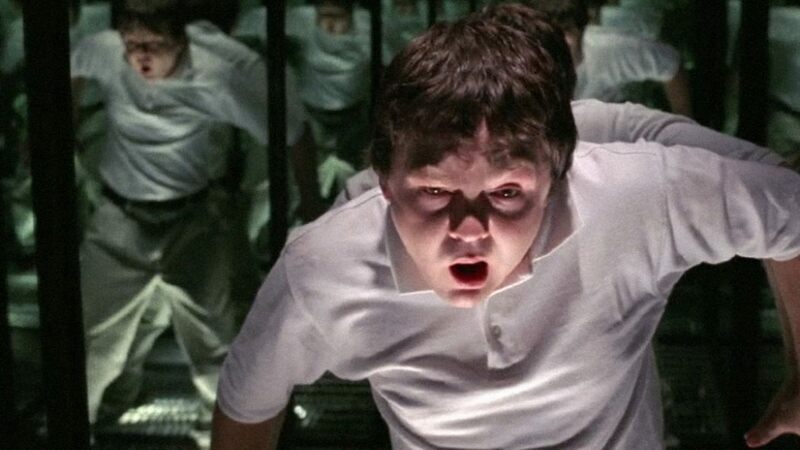 This movie has the classic horror movie essence with Sleepy Hollow-esque cinematography. In London, solicitor Arthur Kipps still grieves the death of his beloved wife Stella on the delivery of their son Joseph four years ago. His employer gives him a last chance to keep his job, and he is assigned to travel to the remote village of Cryphin Gifford to examine the documentation of the Eel Marsh House that belonged to the recently deceased Mrs. Drablow. Eel Marsh House is haunted by the vengeful ghost of a woman dressed in black. He also learns that the woman lost her son drowned in the marsh and she seeks revenge, taking the children of the scared locals. A nice period supernatural piece. New England, 1630: William and Katherine try to lead a devout Christian life, homesteading on the edge of an impassable wilderness, with five children. When their newborn son mysteriously vanishes and their crops fail, the family begins to turn on one another. 'The Witch' is a chilling portrait of a family unraveling within their own sins, leaving them prey for an inescapable evil. If people from the 17th Century could somehow make a film about their deepest darkest horrors - it would look a lot like this movie! 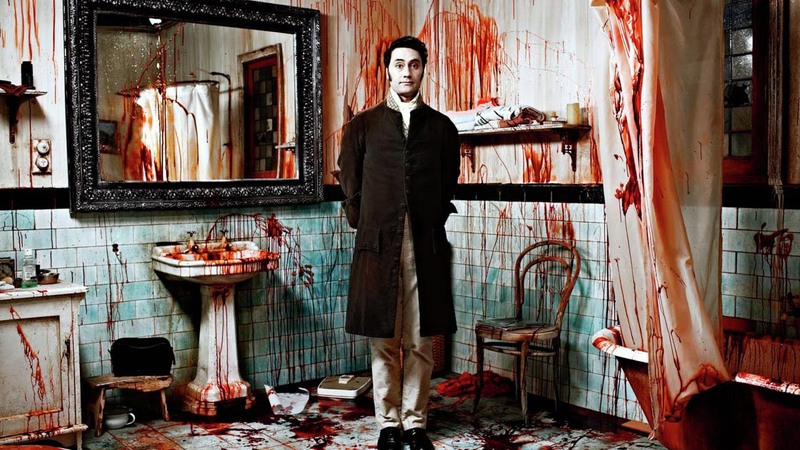 WWDITS is one of my guilty pleasures, and one of the movies I recommend to people who say they don’t like horror movies. It is a mockumentary that follow the lives of Viago, Deacon, and Vladislav; three flatmates(roommates) who are just trying to get by and overcome life's obstacles-like being immortal vampires who must regularly feast on human blood. Hundreds of years old, the vampires are finding that modern society has them struggling with the mundane like paying rent, keeping up with the chore wheel, trying to get into nightclubs, and overcoming living together. The first real unauthorised retelling of the famous story of Dracula. Various names and other details were changed from the novel: for instance, "vampire" became "Nosferatu" and "Count Dracula" became "Count Orlok". Stoker's heirs sued over the adaptation, and a court ruling ordered that all copies of the film be destroyed. 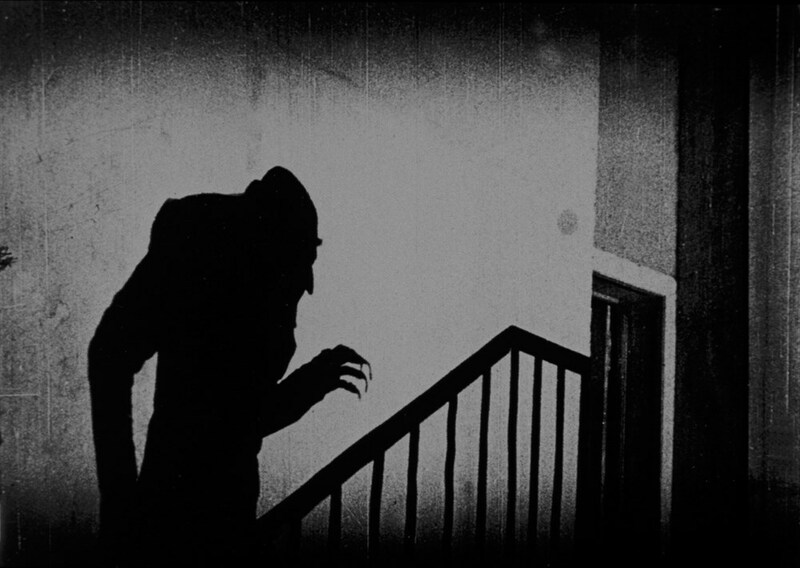 However, a few prints of Nosferatu survived, and the film came to be regarded as an influential masterpiece of cinema. 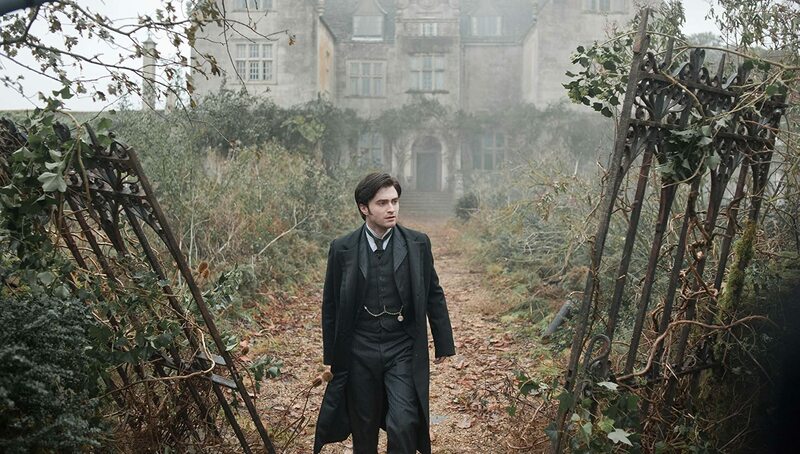 The story in a nutshell; Wisbourg, Germany based estate agent Knock dispatches his associate, Hutter, to Count Orlok's castle in Transylvania as the Count wants to purchase an isolated house in Wisbourg. One of the better remakes out there. 65 years after a masked serial killer terrorised the small town of Texarkana, the so-called 'moonlight murders' begin again. Is it a copycat or something even more sinister? A lonely high school girl, with dark secrets of her own, may be the key to catching him. Radio DJ “Stretch” open request night is plagued by the annoying phone pranking of two road tripping, party-hard, hoodlums, but things take a disturbing turn when the hoodlums meet their demise at the hands of familiar chainsaw wielding maniacs. With the entire gruesome ordeal recorded on tape, Stretch seeks out the help of a former Texas Marshall who's on a personal quest of vengeance against this family of cannibals. While at first he turns her down, he eventually decides to use her tape to his advantage, asking her to air it during her request block- effectively baiting the cannibals to the radio station where he'll personally deal with them. A poetic guitarist Eric Draven is brought back to life by a crow a year after he and his fiancée are murdered. 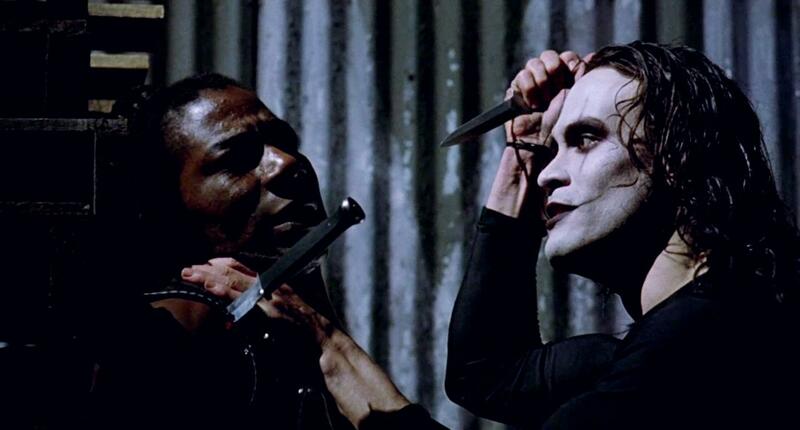 The crow guides him through the land of the living, and leads him to his killers. Why there are not more of these films is beyond me. The mentally handicapped thirty year-old man Dennis lives with his older brother John. John decorates his room with an antique mirror, Dennis has nightmares and finds evil in his reflection. His reflected image forces him to becomes a serial killer. Meanwhile John's girlfriend Lydia decides to move in together with John and Dennis. In a world 10 years into the future, vampires make up the vast majority of the population with only 5% of the human race remaining. This presents particular challenges as the vampires' food supply - human blood - is dwindling and rationing is now the norm. There is growing evidence that vampires deprived of an adequate blood supply are themselves evolving into wild, vile creatures that attack anyone and anything in order to survive. Dr. Edward Dalton, a vampire and haematologist who works for a pharmaceutical firm, has been working on finding an artificial blood supply that will meet the vampire society's needs. He is sympathetic to humans and sees his work as a way of alleviating their suffering but his views on finding a solution change considerably when he meets someone who found a way to transform himself from being a vampire to again take human form. Five years after an unexplained malfunction causes the death of 15 tour-goers and staff on the opening night of a Halloween haunted house tour called Hell House. A documentary film crew visits the scene of the tragedy to investigate what really happened that night. Iconic slasher movie that started one of the most popular horror franchises. One summer at Camp Crystal Lake, a group of young counselors begin to get ready to lead campers. Unfortunately for the former, someone isn't happy about what's going on in the camp and enjoys playing kill the counselor. As bodies fall to the ground in the camp, no one is safe.